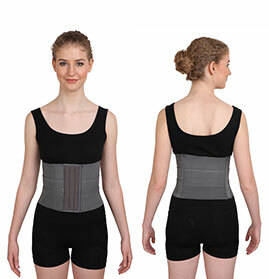 The Abdominal Support is an elasticized surgical wide band, fastened about the the abdomen for support. 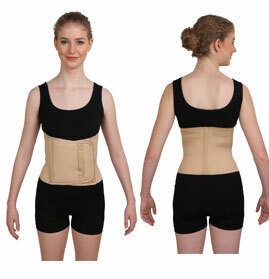 It is mostly used in the post-operative period of an abdominal surgical procedure. It is also used during pregnancy and after delivery of a baby. It is very helpful in the process of speedy recovery. 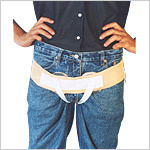 GPC Medical Limited, well established Indian manufacturers & exporters of hospital equipment and devices produce a wide range of Rehabilitation Aids including Abdominal Supports also. 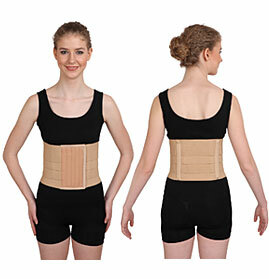 Like all other products, the GPC Abdominal Supports are known for their high quality, providing firm & stable support and post-operative care to the patients. 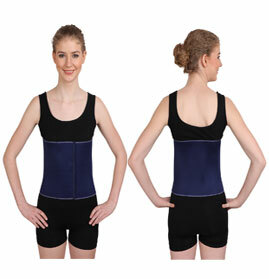 They help to improve blood circulation and reduce swelling. 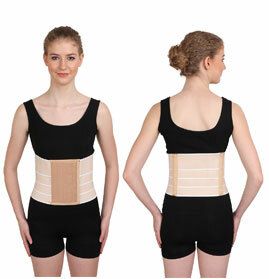 Our Abdominal Supports, made of premium grade raw material, are comfortable, soft and durable. Using the advanced technique, our dedicated professionals ensure that the product is fully tested before it is delivered. Widely acclaimed internationally, the GPC Abdominal Supports are produced in sizes from small to extra large in addition to meeting the customized requirements. 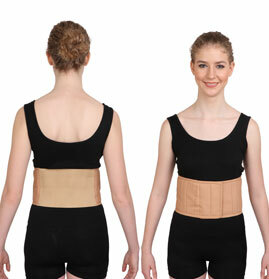 Send Your Buy Requirement For "Abdominal Supports" AND Get Quote Quickly.